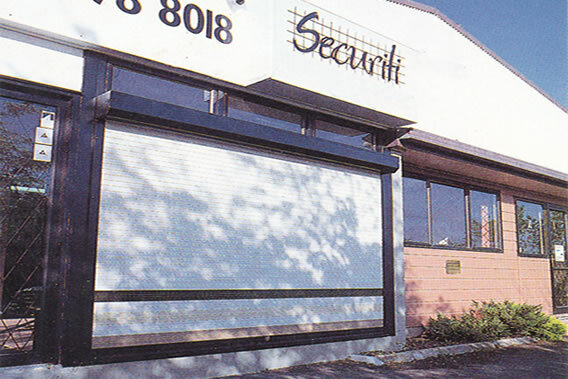 Roller shutters & roller grilles are our specialty, which we have been manufacturing in Belmore in Sydney's inner west since 1976. 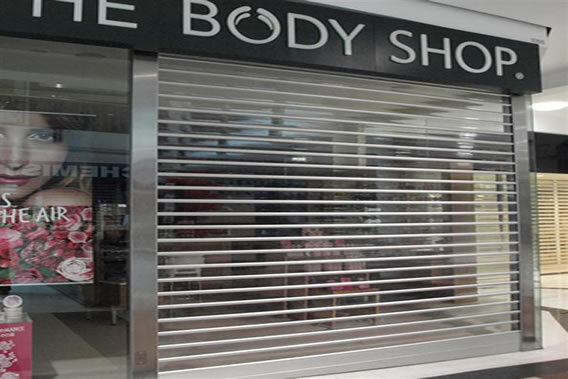 Our range of security shutters & roller grilles is one of the broadest on the market catering for residential and commercial rolling security solutions. 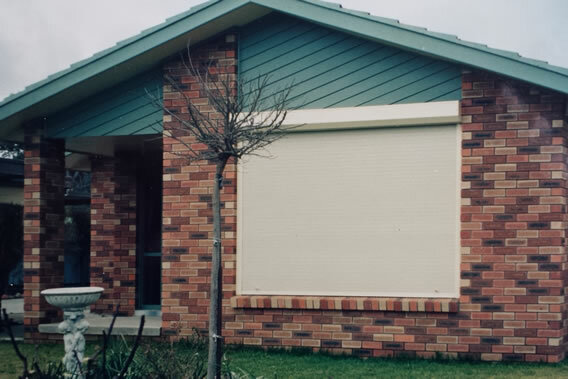 We also supply a range of specialty home improvement products including armoured steel security doors, UPVC double glazed windows & doors, and engineered hardwood timber flooring. 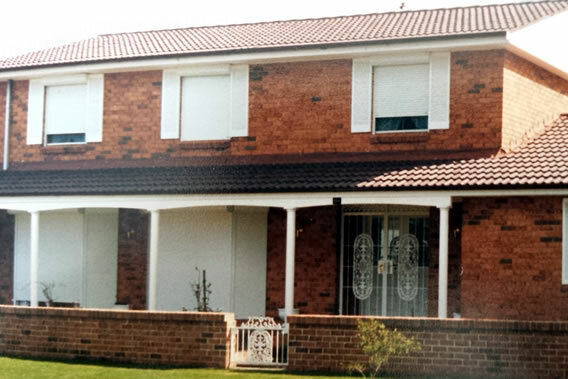 If you need a quote or are in the planning stages of building or renovatating your home, shop, office, or outlet, then contact us.